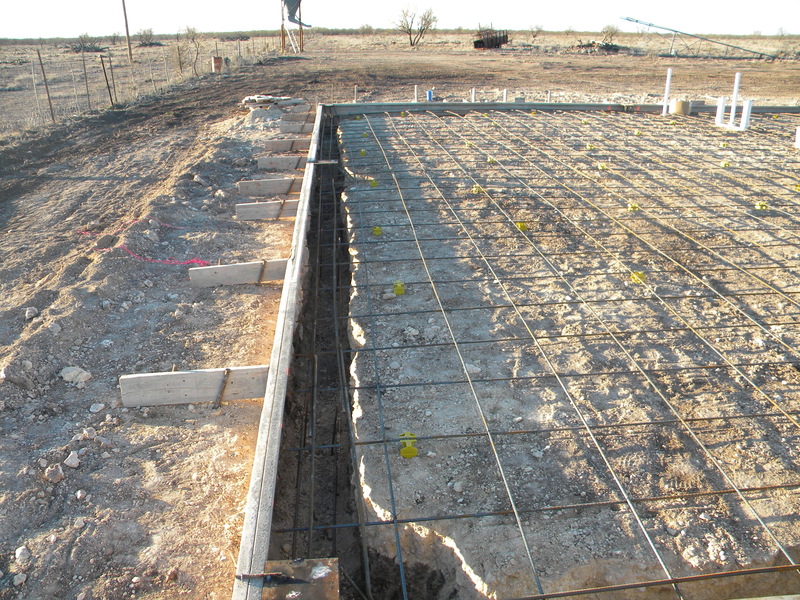 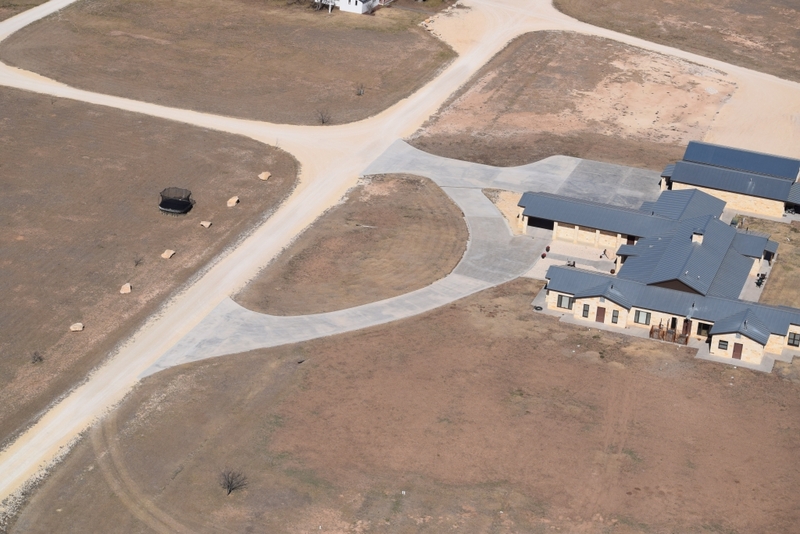 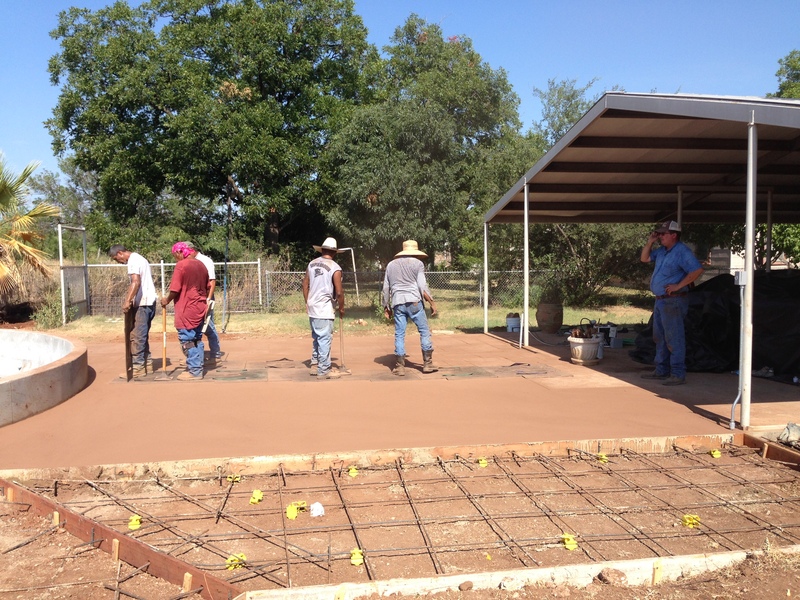 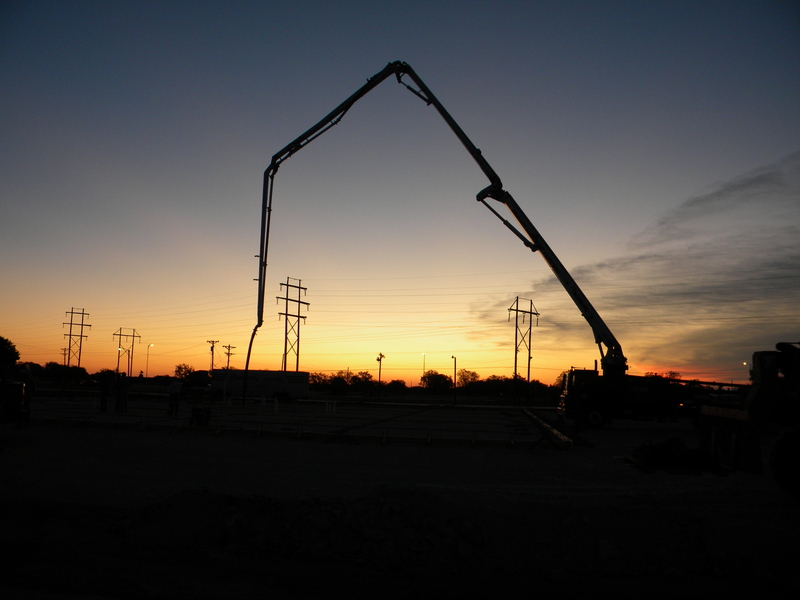 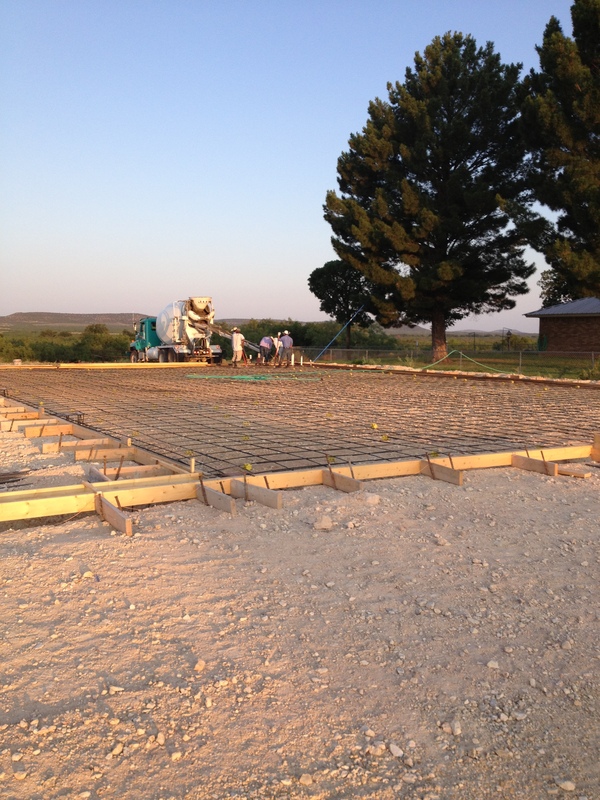 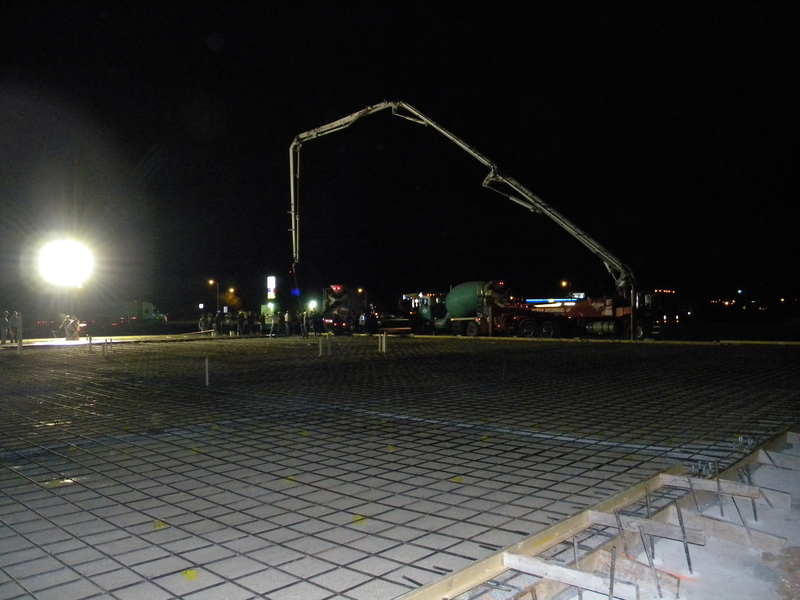 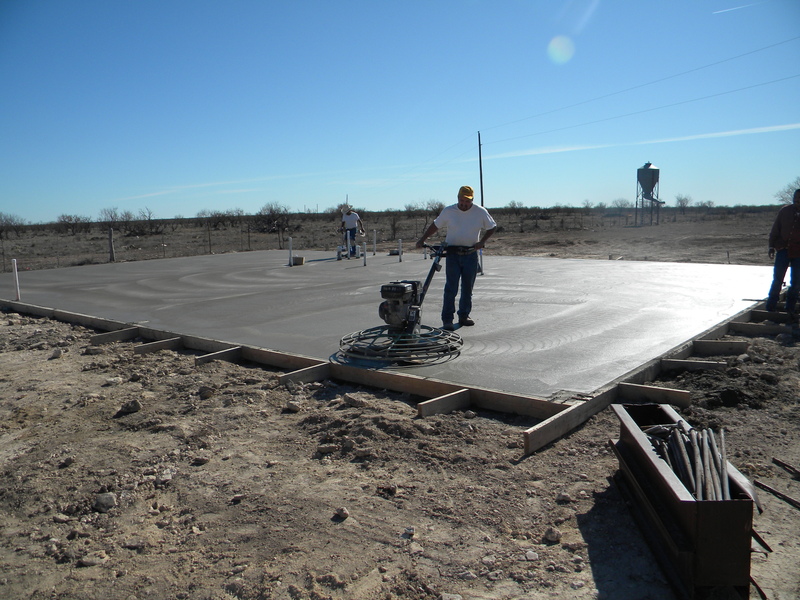 Quality Concrete work in San Angelo, TX, and all of West Texas! 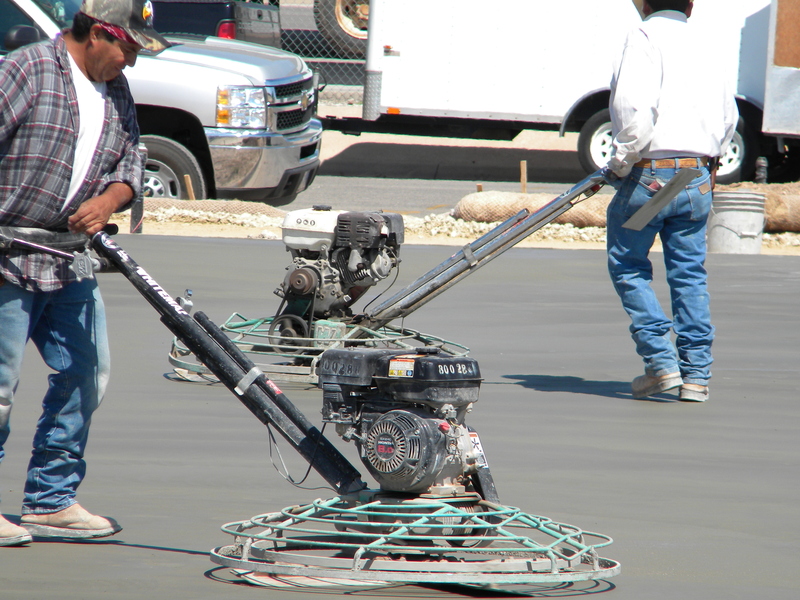 For Concrete Flatwork inquires, please contact the following Symco team members at the information provided. 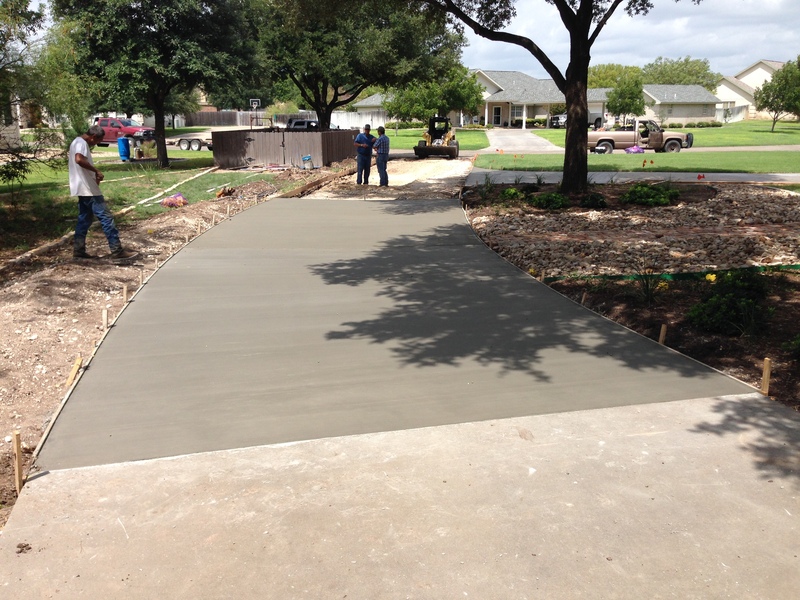 Symco’s concrete construction division specializes in most types of Concrete work including slabs, and foundations, driveways, sidewalks, patios, ramps, curbs, dumpster pads, retainer walls, concrete safety ends, and just about any other type of residential, or commercial, concrete construction you might need. 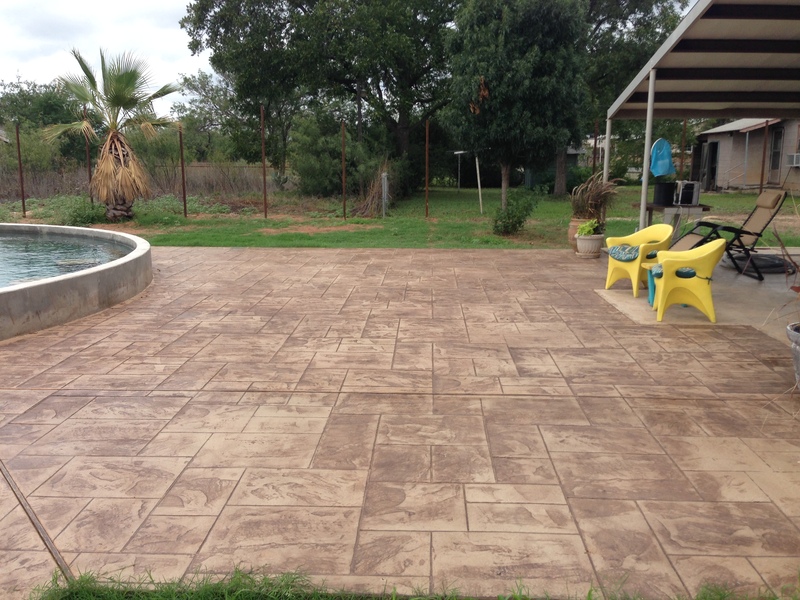 We even have the capability to stamp and (or) stain concrete, giving your driveway, walkway, or patio a beautiful, finished look. 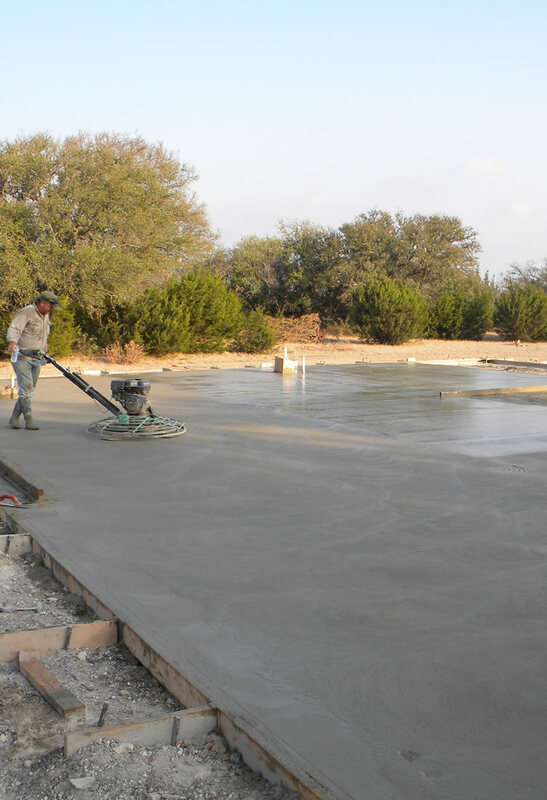 No matter what job you may need done, big or small, we can handle every phase of the concrete process, from demolition to sub-grade preparation, and from the forming to the finishing, we will see to it that each phase is done right the first time. 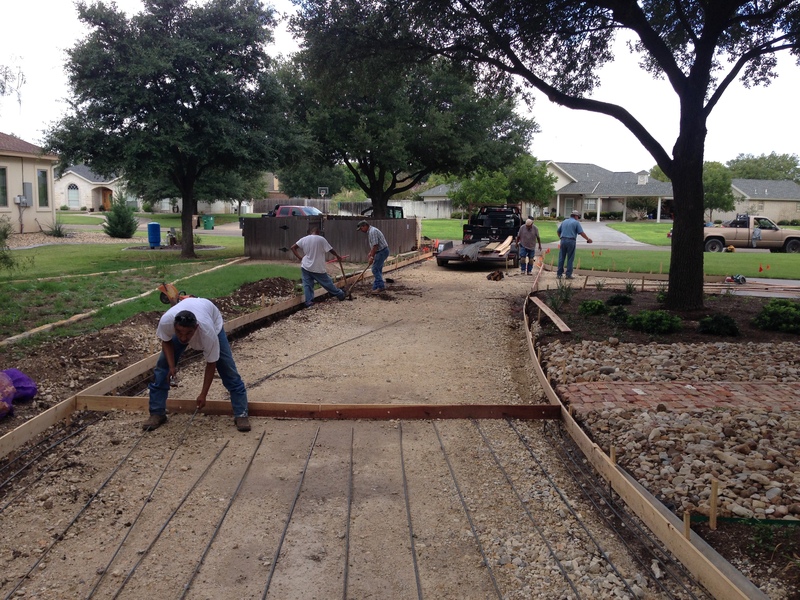 We take pride, as a company, in the work that we do, and more importantly, in knowing that you, the customer, are satisfied with the work that we do! 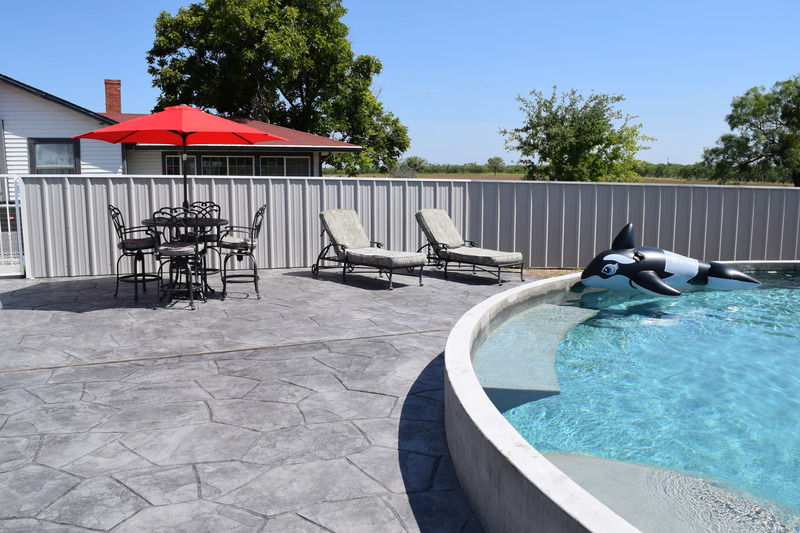 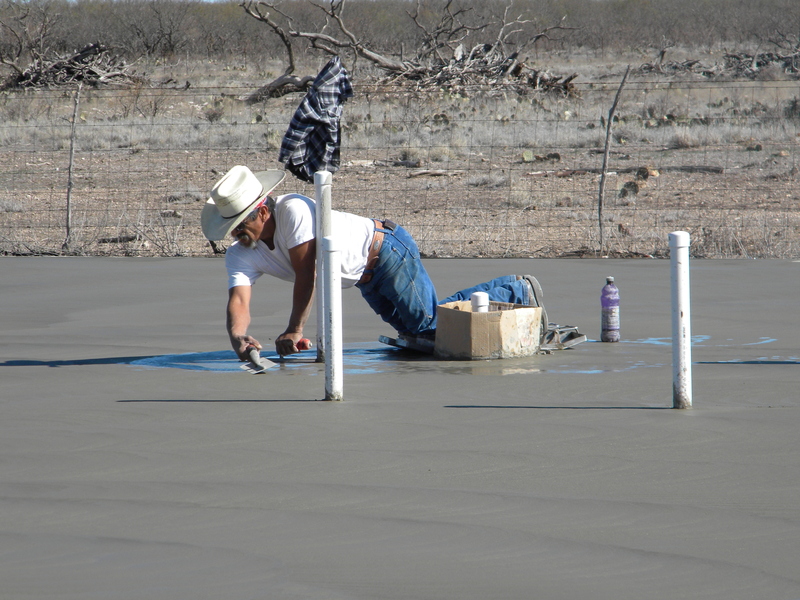 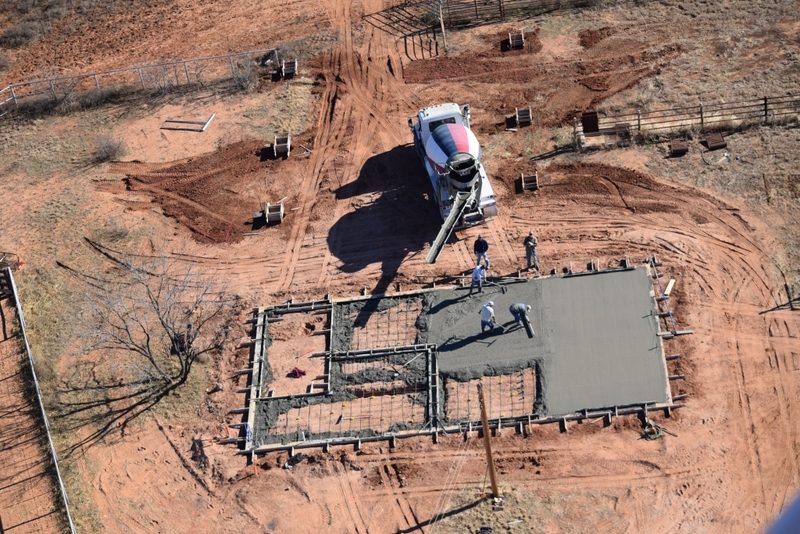 If you live in San Angelo, TX, the Concho Valley, or anywhere in West Texas, and you need concrete work done on your property, look no further! 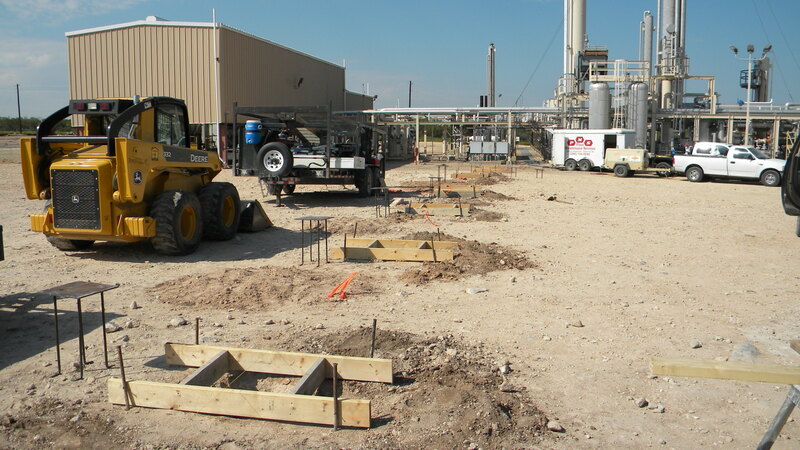 Symco Structural can handle any job you need done, with the best in quality, workmanship, and professionalism. 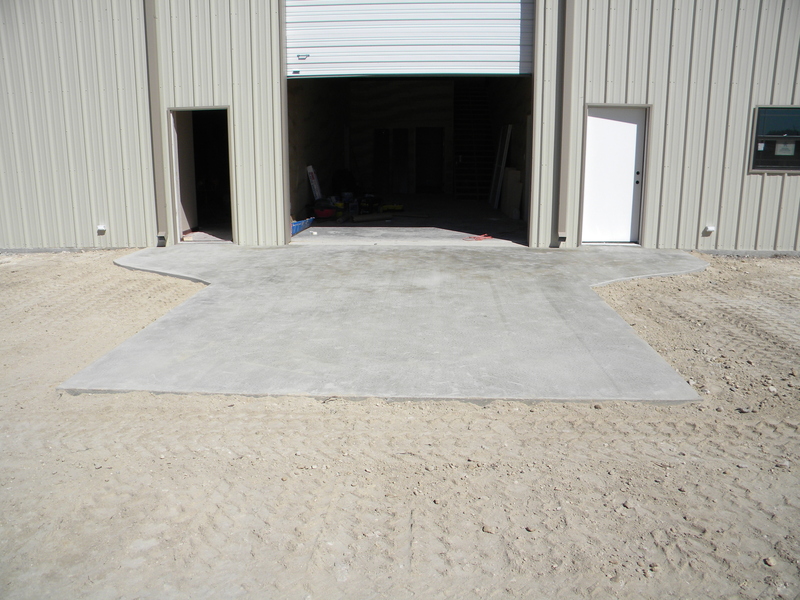 Give us a call today, and see for yourself, why we are the best in concrete work, fencing, general contracting, steel buildings, and so much more! 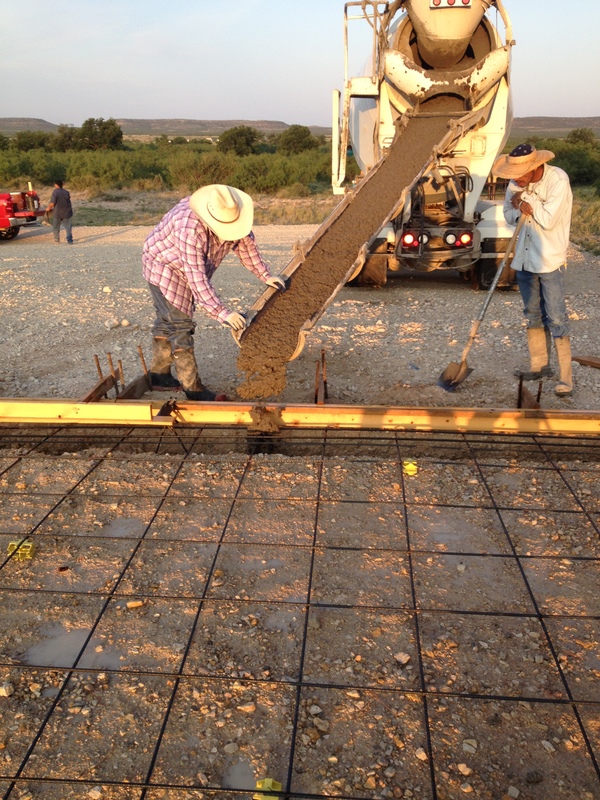 Our concrete construction division is coordinated by Matt York. 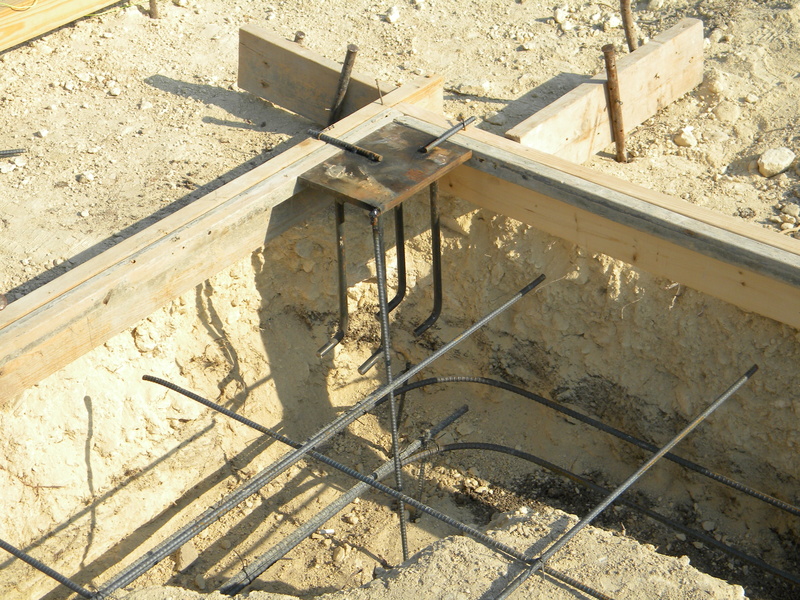 Matt is an extremely experienced contractor in the world of construction. 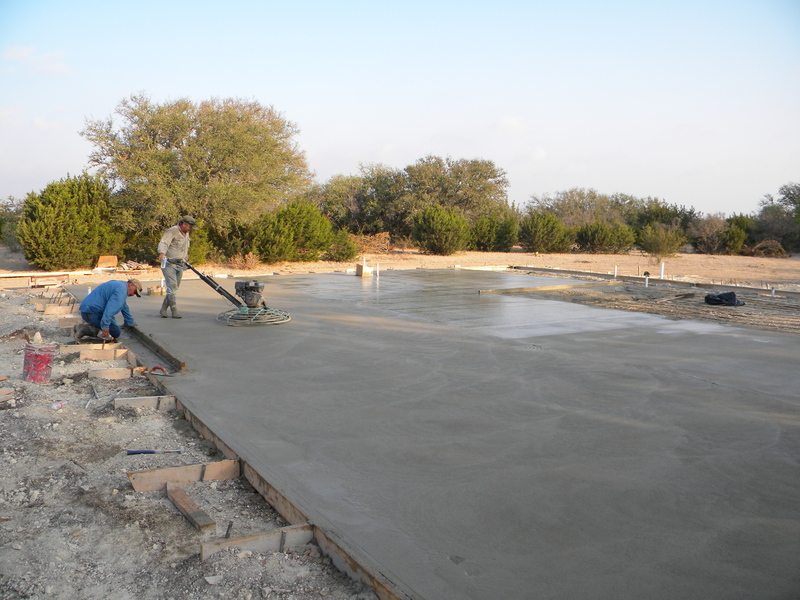 He has over 30 years experience in all types of construction work, and will make sure your project gets done right. 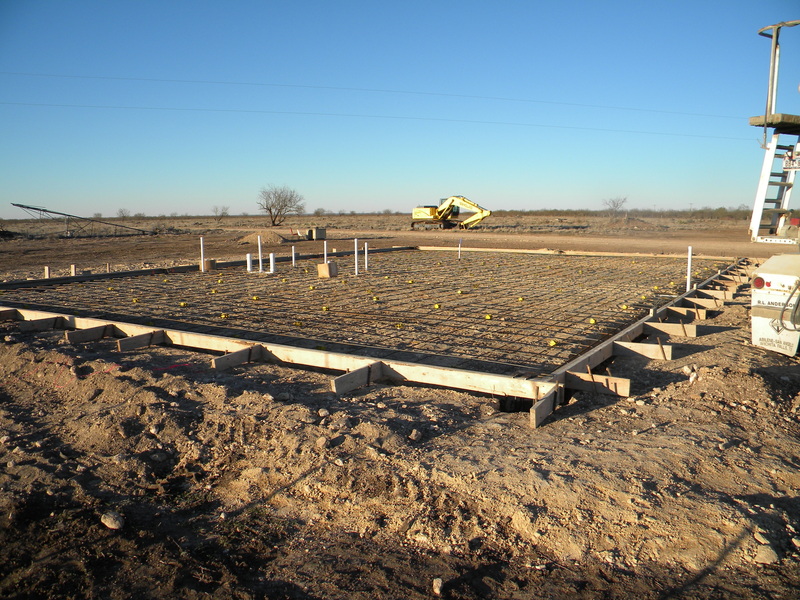 We concentrate in and around the greater Concho Valley area, however, we will consider any job you have to offer outside of this. 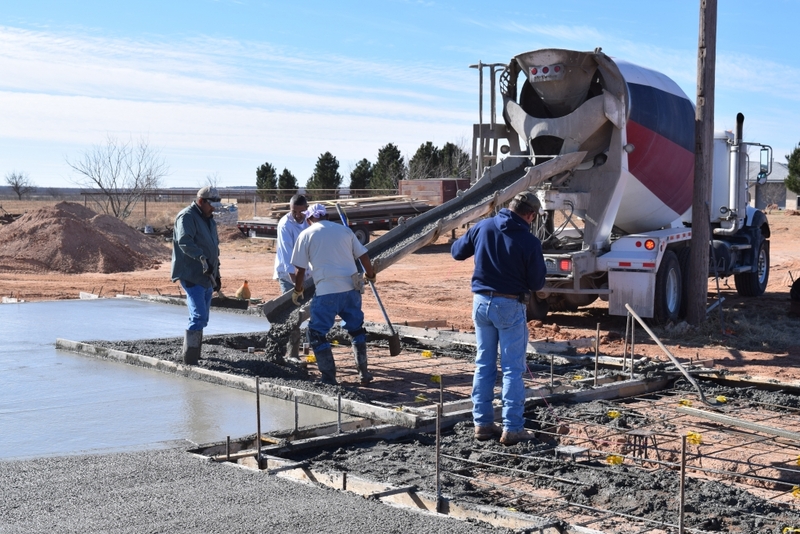 So, if you live in this area and you have a concrete construction job that needs done, and you’re looking for a contractor you can trust, give us a call today!